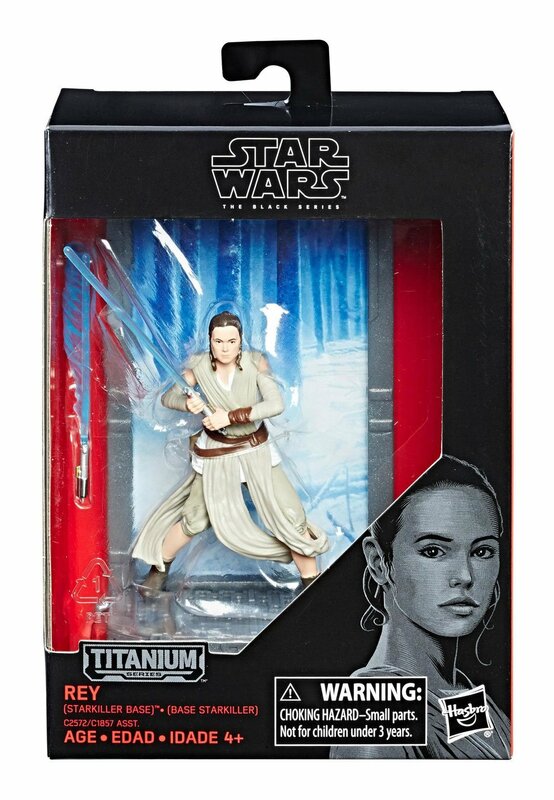 From Hasbro’s “Black Series Titanium Series” comes this highly detailed metal figure. Each figure stands approx. 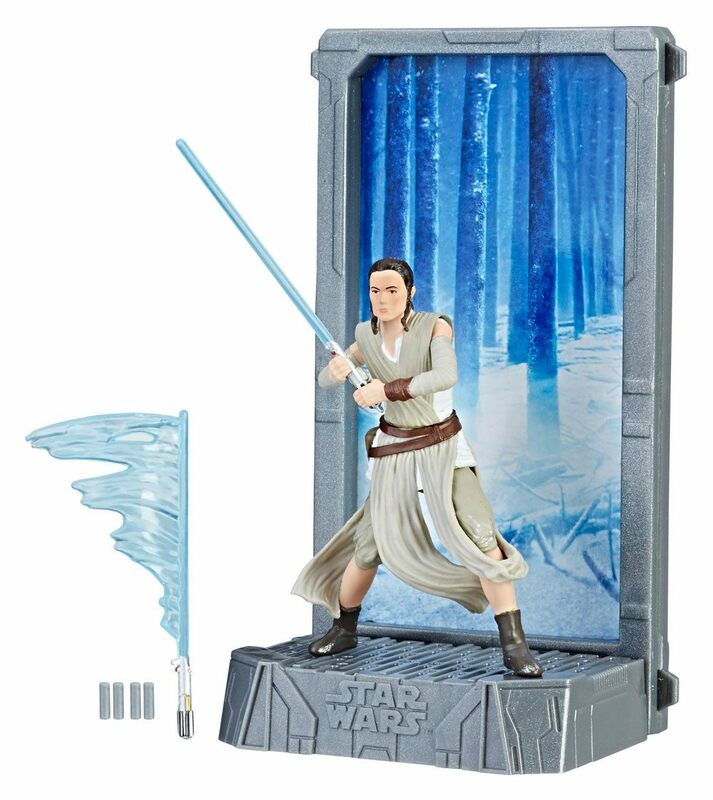 10 cm tall and comes with base, backdrop and two variants of their signature weapon.